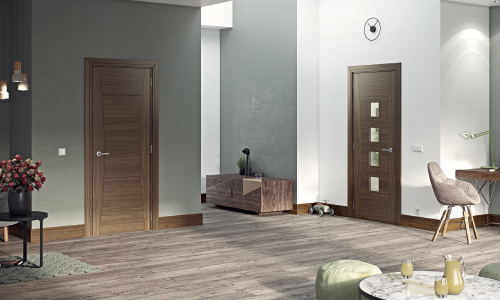 At Deanta we manufacture and supply a wide range of beautifully crafted stylish interior doors. 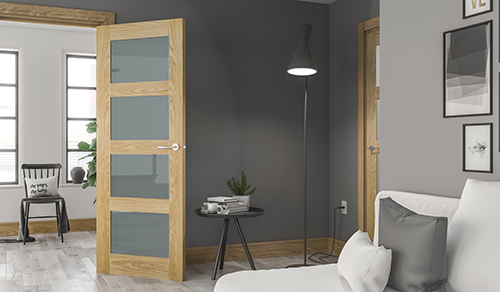 We have a selection of Oak, Walnut, White Primed, Wenge, Dark Grey Ash and Red Deal doors along with a selection of FD30 fire doors. 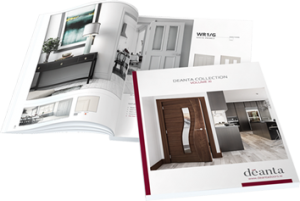 All our doors are made to the highest standard with only the finest of materials ensuring you get the best from your Deanta door. A popular choice for interior doors, our oak range features door styles to suit any home all handcrafted with American oak. The natural tones of oak bring warmth to a room and suits both traditional and modern designs. 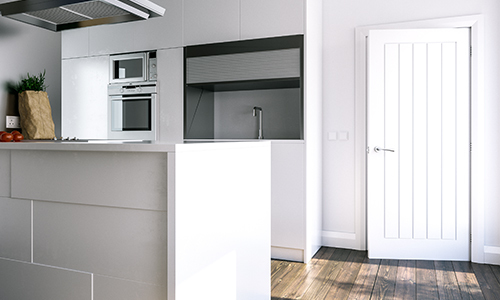 Our range of white primed doors are clean, elegant and timeless. With a wide variety of designs to choose from, they are all heavy and robust featuring a solid core for extra strength and stability. 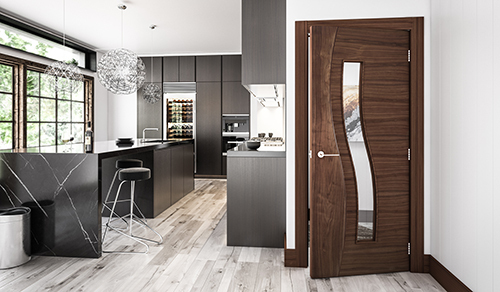 Exquisitely handcrafted with American walnut, our range of walnut interior doors are a great addition to any room. 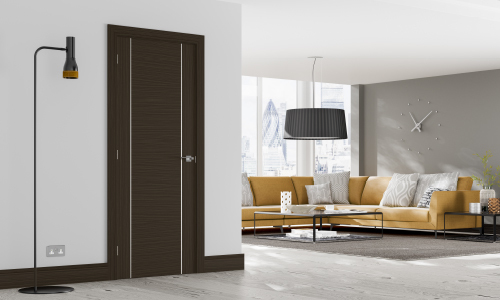 Whether you’re looking for a classic or contemporary style, we’re sure our walnut door range will have something for you. New to the Deanta collection, our Dark Grey Ash, Wenge & Red Deal doors create a bold statement in any interior. This elegant timber looks great in a range of door designs and we will be expanding our range of Dark Grey Ash & Wenge doors very soon. Delightfully finishing touches for your home. 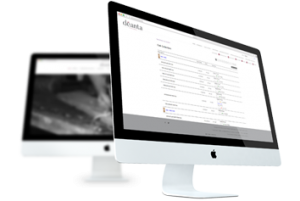 Deanta does a range of handles, wall paneling and skirting & architrave to go perfectly with you new Deanta door. Beautifully finishing touches for your home. Deanta does a range of handles, wall paneling and skirting & architrave to go perfectly with you new Deanta door.